At GMT Travel Co. we work closely with you to find the best value and way to Get You There. Giving you the accessibility to an experienced consultant who will work with you to provide a personalised travel service. Specialising in all-inclusive packages and multi-stop itineraries, combining flights with river or ocean cruises, rail or coach tours allowing you to explore the world your way. 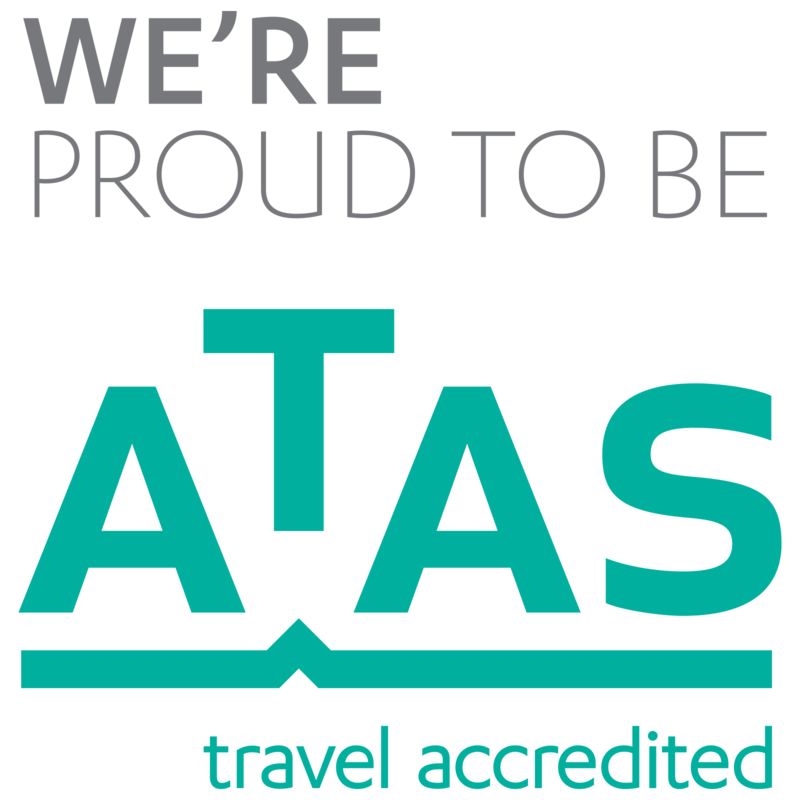 ATAS Accredited, and a proud member of AFTA, CLIA and ATAC, you know that you are booking with a trusted and reputable travel agency. 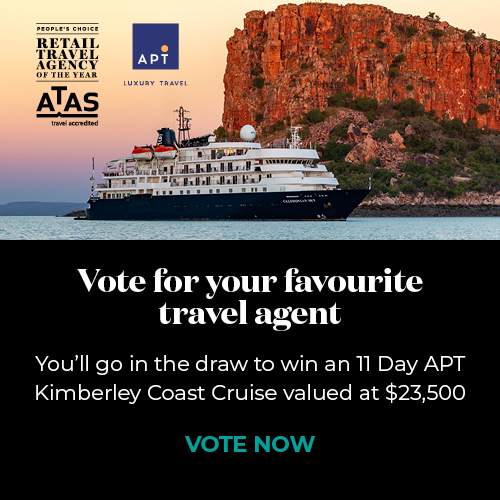 However you choose to travel; we can Get You There.